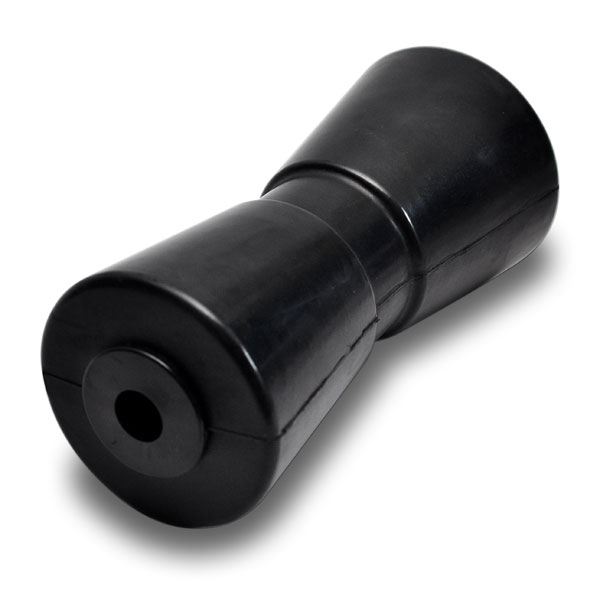 Replace your old, dry rotted and cracked boat rollers with heavy-duty molded rubber rollers. 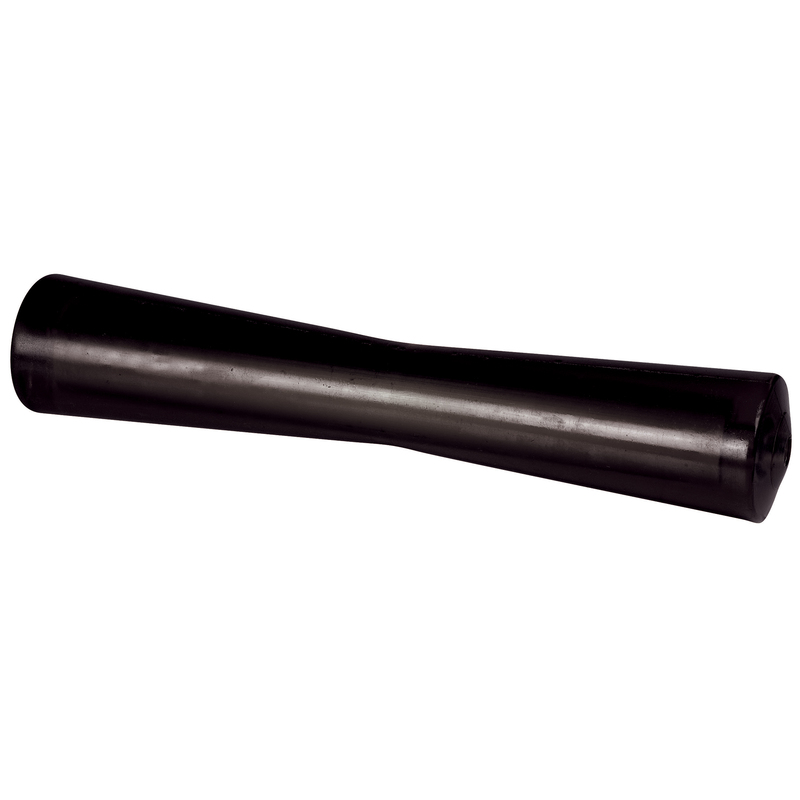 Made of tough UV-resistant black rubber, these keel rollers are cut-resistant and shock-absorbent. 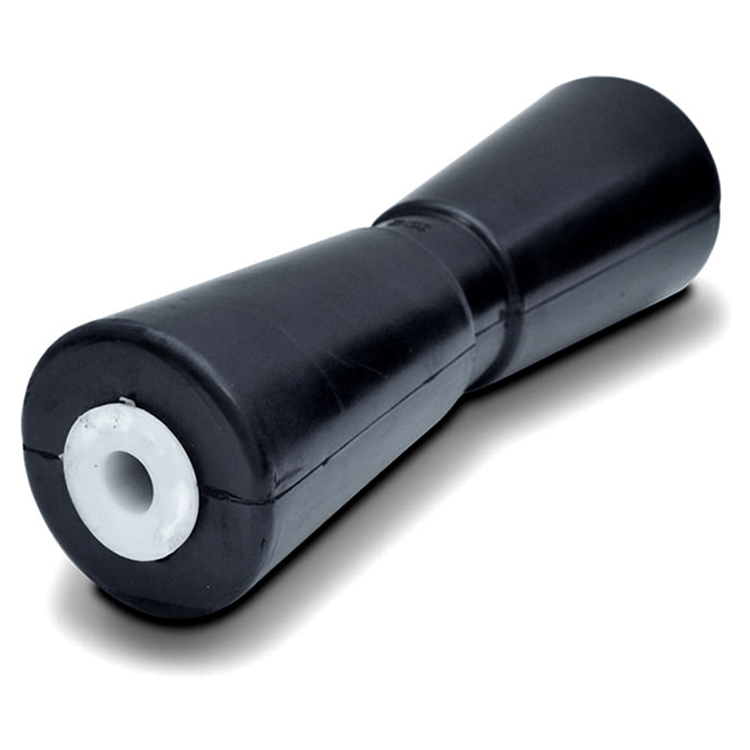 Will not mar or scratch your watercraft. 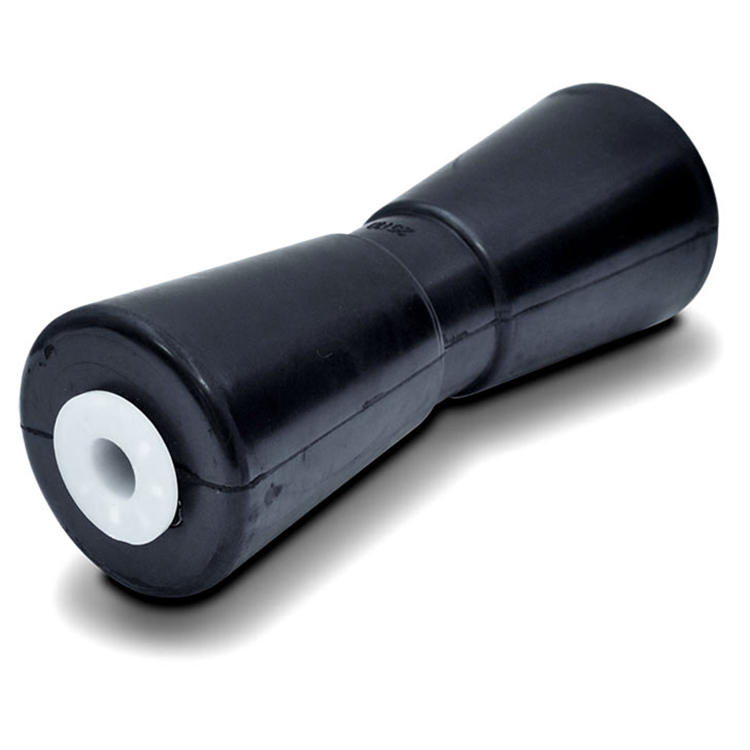 These molded rollers will provide years of worry-free use.